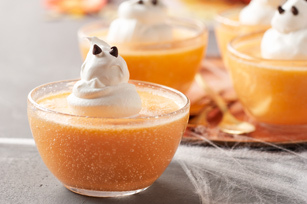 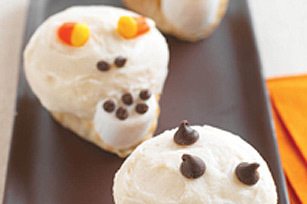 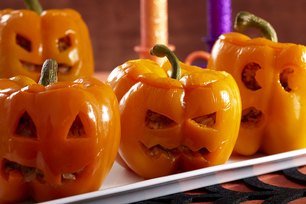 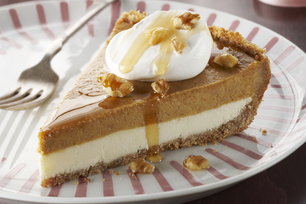 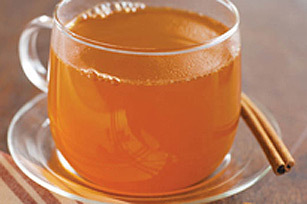 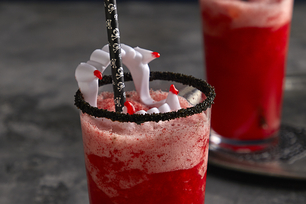 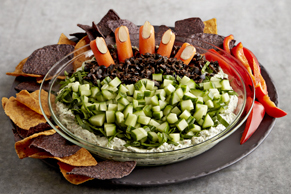 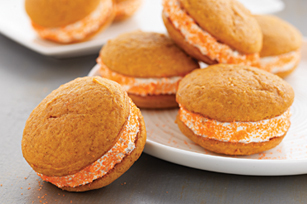 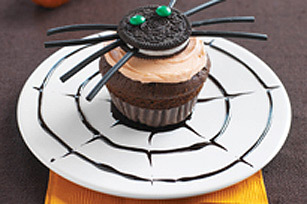 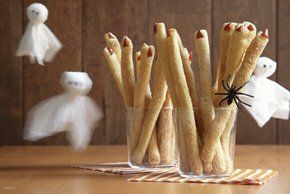 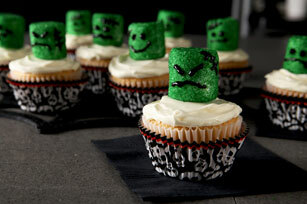 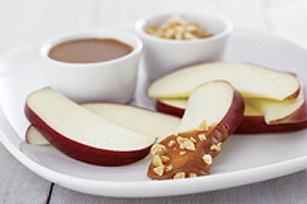 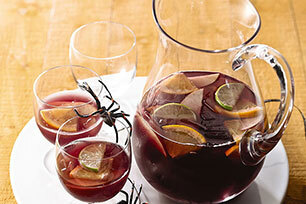 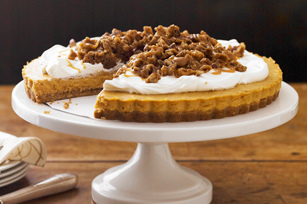 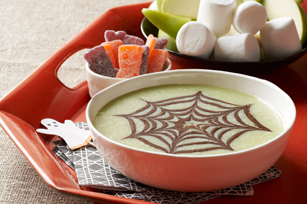 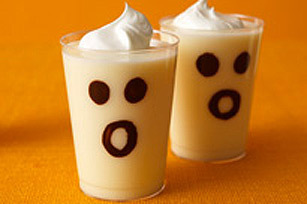 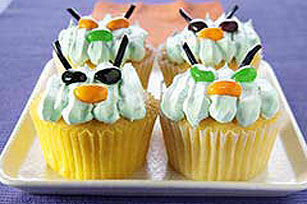 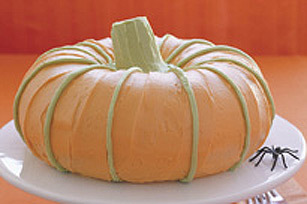 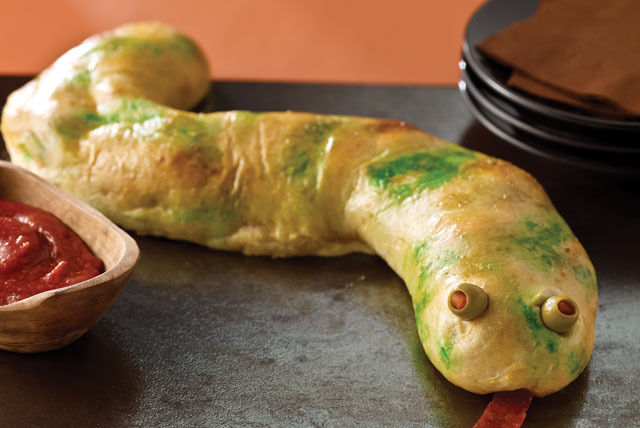 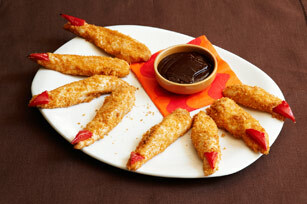 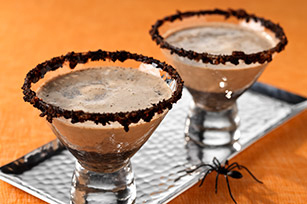 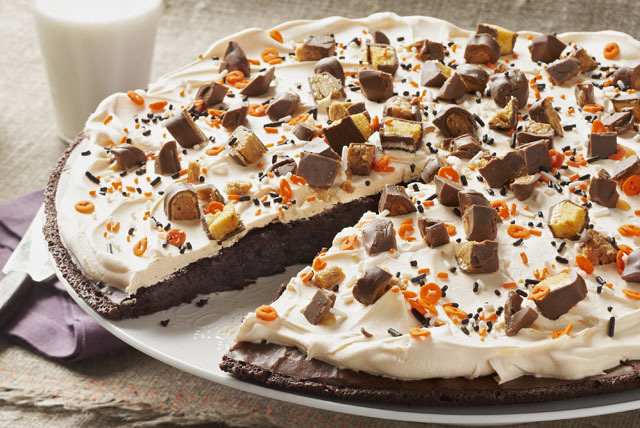 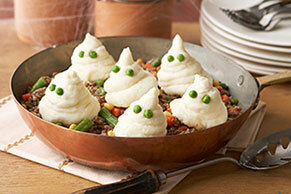 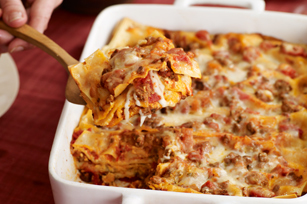 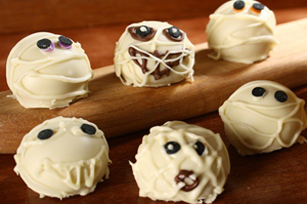 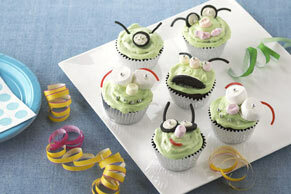 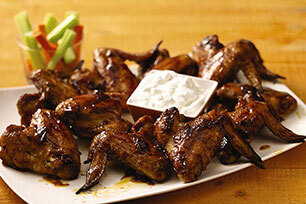 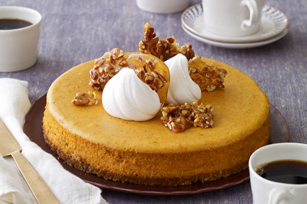 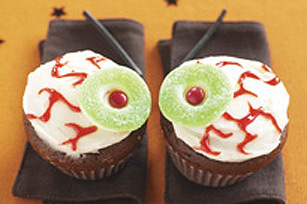 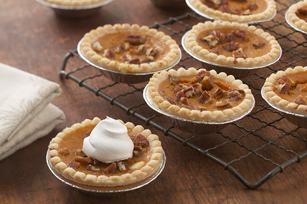 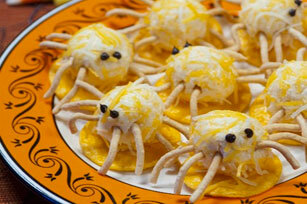 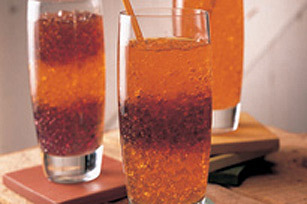 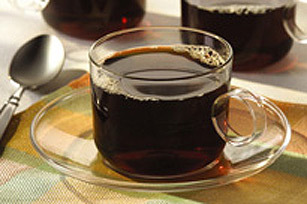 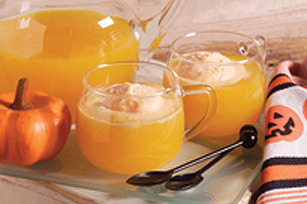 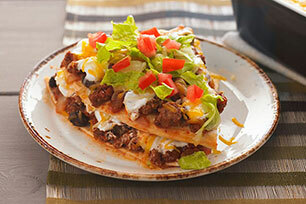 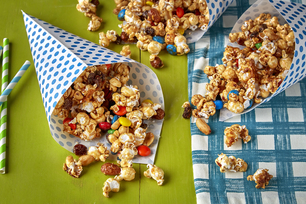 Halloween party treat recipes help make easy work of entertaining and feeding a crowd. 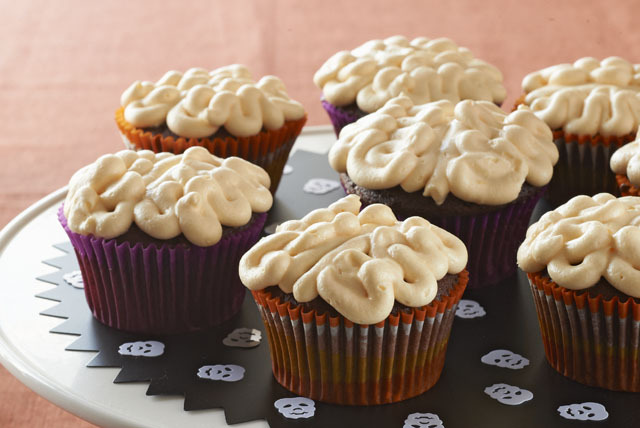 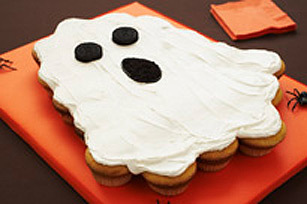 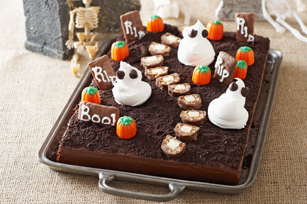 Ensure hungry ghouls and goblins have a tasty good time at your bash with Halloween Cakes, Cupcakes and Halloween party recipes. 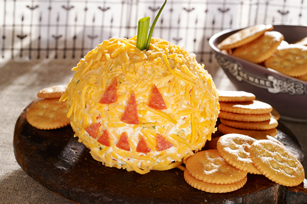 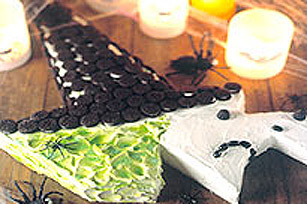 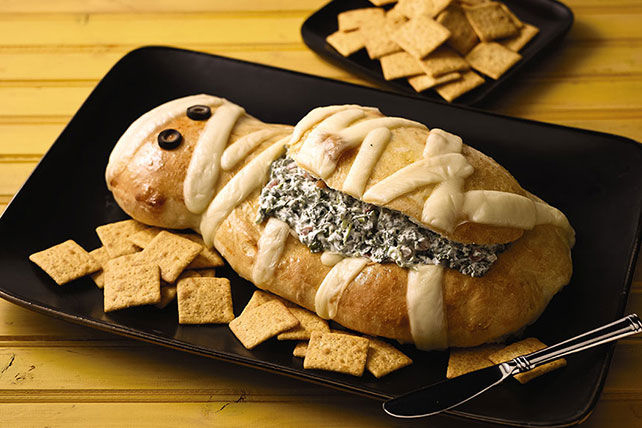 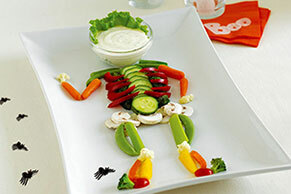 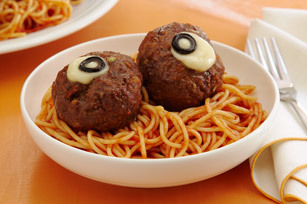 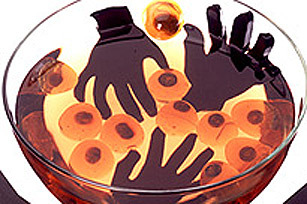 Halloween Party Food Ideas Halloween party treat recipes help make easy work of entertaining and feeding a crowd. 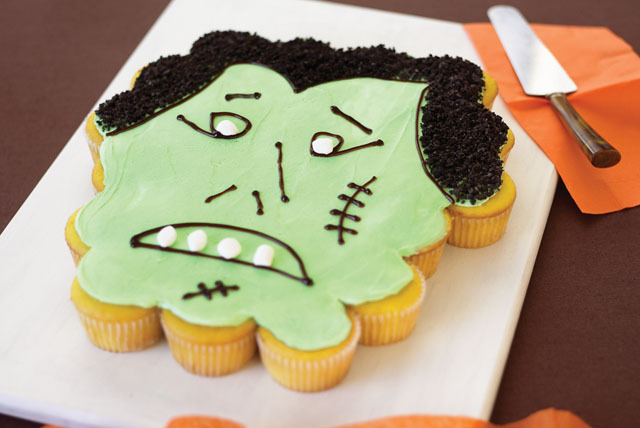 Ensure hungry ghouls and goblins have a tasty good time at your bash with Halloween Cakes, Cupcakes and Halloween party recipes.